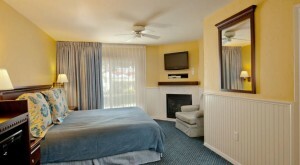 The King Fireplace Room type at the Monterey Bay Lodge is ideal for couples wanting a romantic getaway. 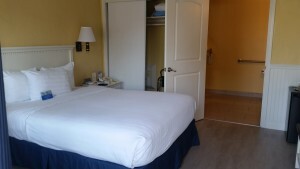 Guests staying in this room can enjoy a private bathroom with shower/bathtub, complimentary toiletries, a hair dryer, and plush towels. 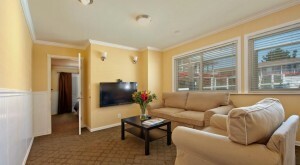 This comfortable and spacious room type include a microwave, refrigerator, coffee/tea maker, work desk, fireplace, iron and ironing board, and cable TV with HBO. 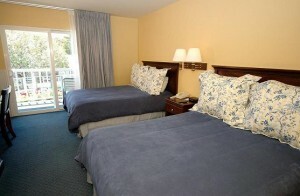 All guests staying at our lake front hotel in Monterey can enjoy our complimentary WiFi in all rooms and common areas.